SIGH.....it's perfect!! I loved this book so much! So many painful parts, but it was absolutely perfect and beautiful!! 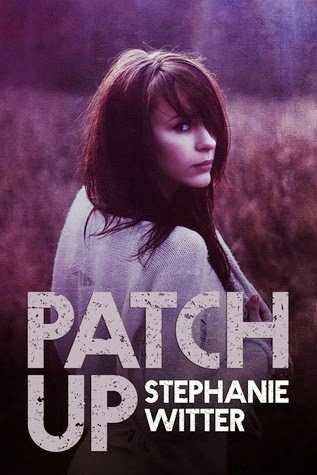 I adored Patch Up even tho it was so hard and painful to read what Skye went through, but I fell in love with Skye and Duke, so I could not have been more excited for this book! Just weeks after tragedy struck and Duke saved Skye from the unimaginable, is where Fix Up starts off. They have so much to work through and the struggles and emotions they have to face and deal with will either break them or save them. So much emotion and strength and even weakness in the situations they have to overcome. I appreciate everything the author must have experienced writing this amazing, emotional and absolutely Fantastic book! And I love love love the way it ended. Perfect!! Simply wonderful.